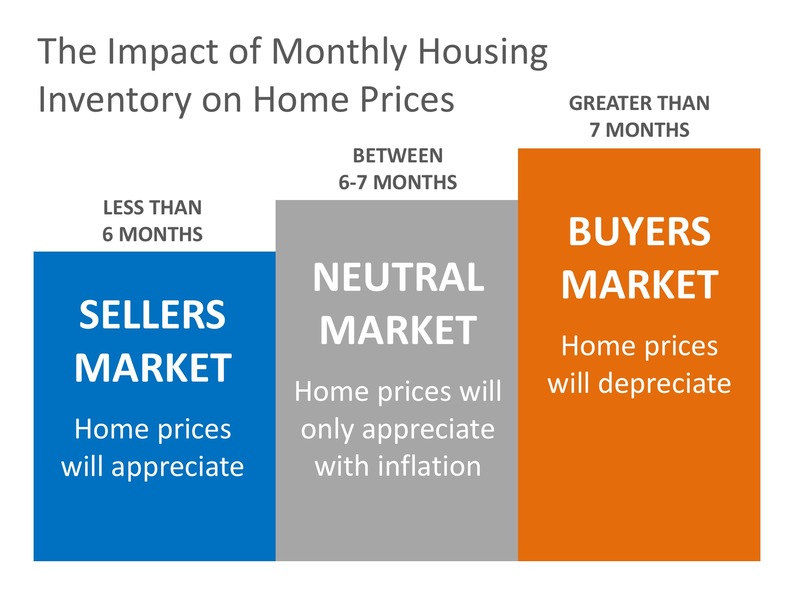 Will Home Prices Continue to Go Up? The Coachella Valley season is starting. 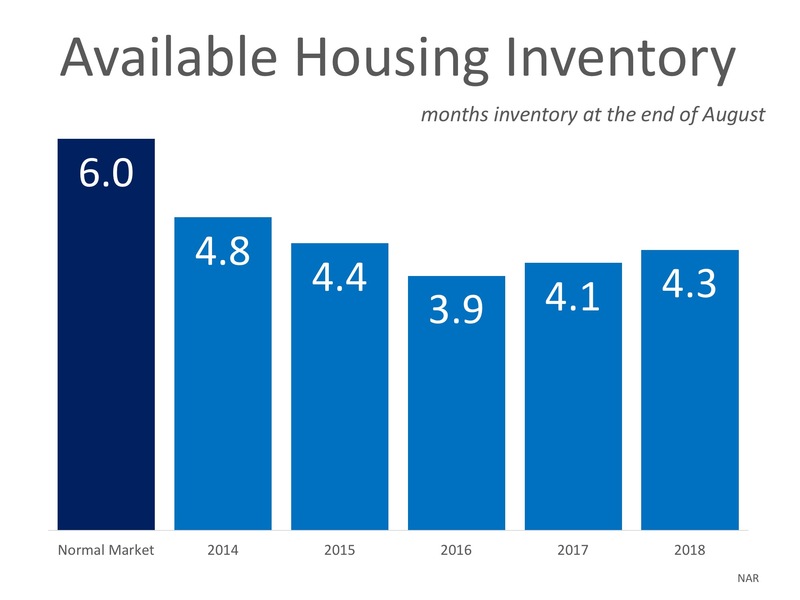 So, how will the upcoming season impact housing prices in Coachella Valley. 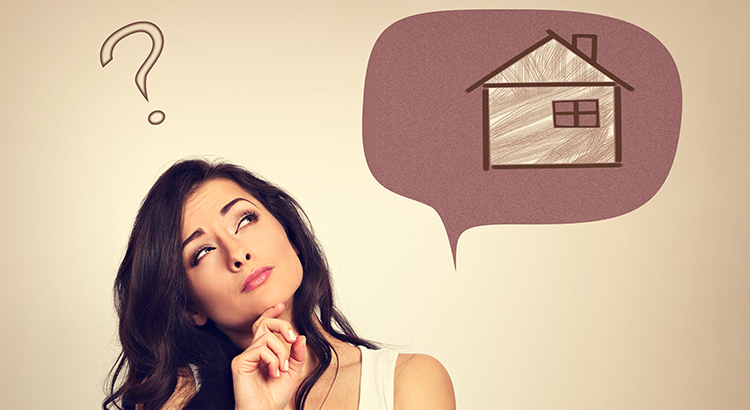 There are many unsubstantiated theories about what is happening with home prices. From those who are worried that prices are falling (data shows this is untrue),to those who are concerned that prices are again approaching boom peaks because of “irrational exuberance” (this is also untrue as prices are not at peak levels when they are adjusted for inflation), there seems to be no shortage of opinion. To discuss your personal situation, contact Coachella Valley Realtor Kim Harris Chiarelli at CaDesertLiving@gmail.com.